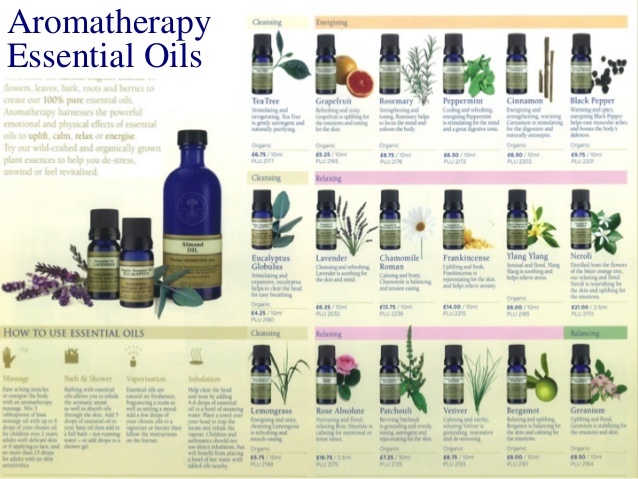 If you haven’t had the pleasure of using essential oils in your life you are about to be converted because there are over 100 commonly used essential oils, each one has therapeutic uses to help your overall health. They can be used in oil burners, not only to make your home smell gorgeous but inhaling the aromas will have wonderful effects on your mood depending on which oils you use. You can add them to base oil in massage, add them to your bath water, or use skin care products that have them incorporated. You only need a few drops for any application which makes them really good value for money too. Essential oils can balance you, help you sleep, keep you calm, revitalise you, uplift your mood, relax you, refresh you and stimulate you, they can help circulation, digestion, congestion, constipation and respiration, they help muscle aches, joint pain, stress, depression, anxiety and pain relief, they take care of your skin, your hair, your mood and your appetite, they fight fungal infections, menstrual symptoms, hormonal imbalances, arthritis and rheumatism. They really are little bottles of wonderfulness. You can buy them online mostly, I have Neal’s Yard brand at The Therapy Shed and they are 100% pure and organic oils. When you’re purchasing them make sure they say 100% pure on the bottle, if not they are blended with a cheap oil which diminishes their potency and effect. If it’s cheap then usually it’s because it’s a blend. Expect to pay from around £5 - £10 a bottle. Some of the rarer oils are much more, like Jasmine or Neroli, which can be around £20 a bottle. Essential oils really are amazing for your holistic wellness as their effects make you feel fabulous whichever treatment or oil you choose. Here at The Therapy Shed, we burn essential oils in an oil burner to create a lovely aroma in the therapy room and we offer Aromatherapy where we blend oils specifically for you and the treatment you wish to benefit from through massage.  We are also independent consultants for Neal’s Yard Organic skin care with products also for all around looking after your body and mind; we have brochures with 10% OFF brochure prices at all times including FREE DELIVERY and order every Monday morning. Ask us for details now.